Have you jumped aboard the chalk paint movement train yet? 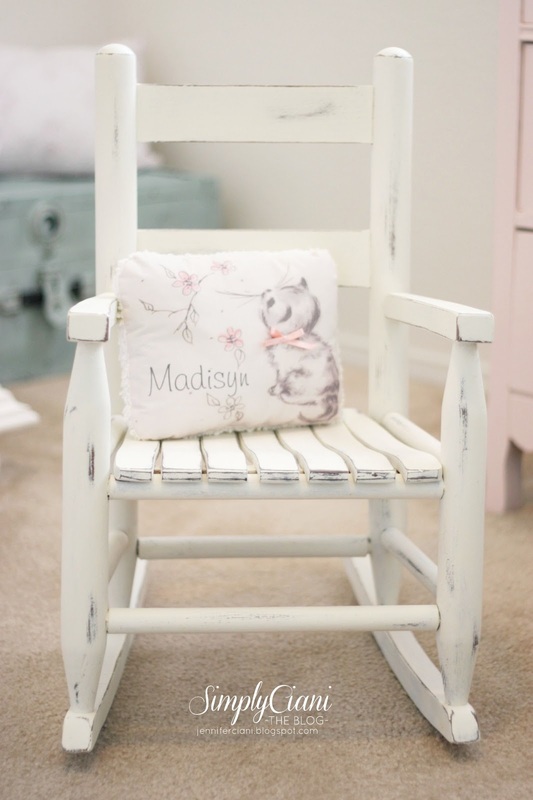 Well, if you are anything like me, you probably have a whole album on your Pinterest account FULL of gorgeous painted & re-furbished furniture that you have been lusting over, wondering... "How did they do that?!" 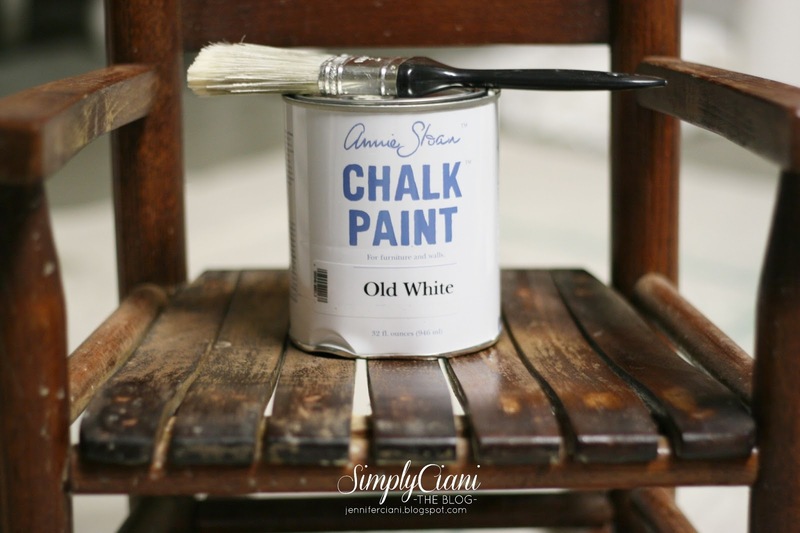 After months of staring at many gorgeous pieces of furniture ART (all transformed using chalk paint) I decided to take the leap and try Annie Sloan out for myself! 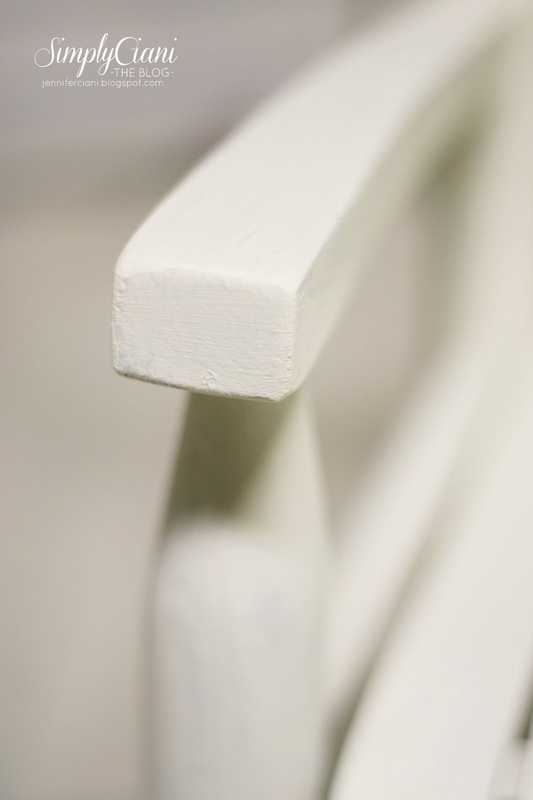 It is no secret that I have been re-finishing furniture for quite some time. The process is tedious & time consuming, but I love every second of it & feel so accomplished when I see the finished product. 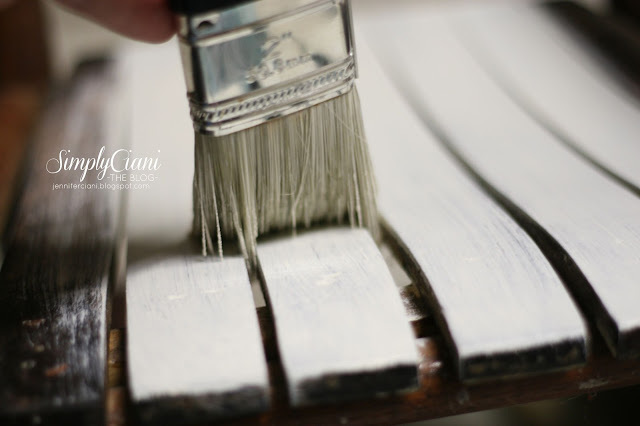 Being that I am a huge perfectionist and loathe the sight of brush marks, most pieces require me to buy rollers, paint pans, sand paper, sanding blocks, primer & various other supplies for each piece of furniture that I re-do. 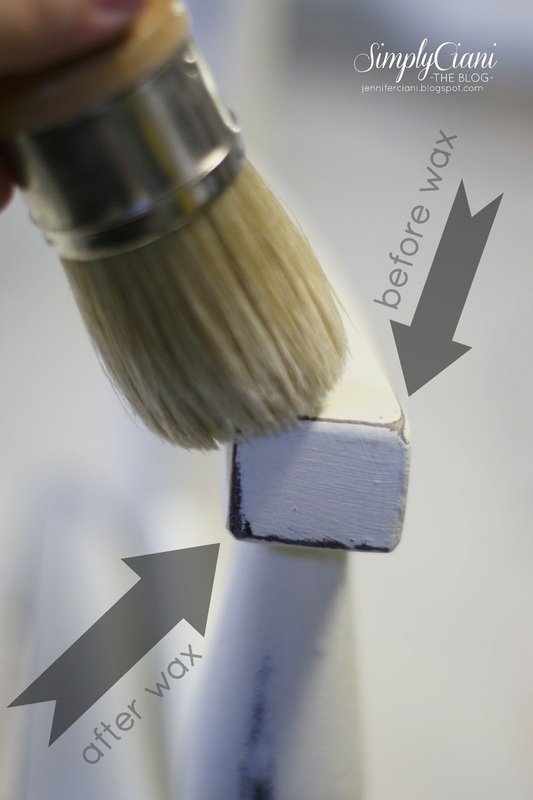 Not to mention the fact that regular latex paint requires about 3-4 coats for a smooth finish (before distressing). 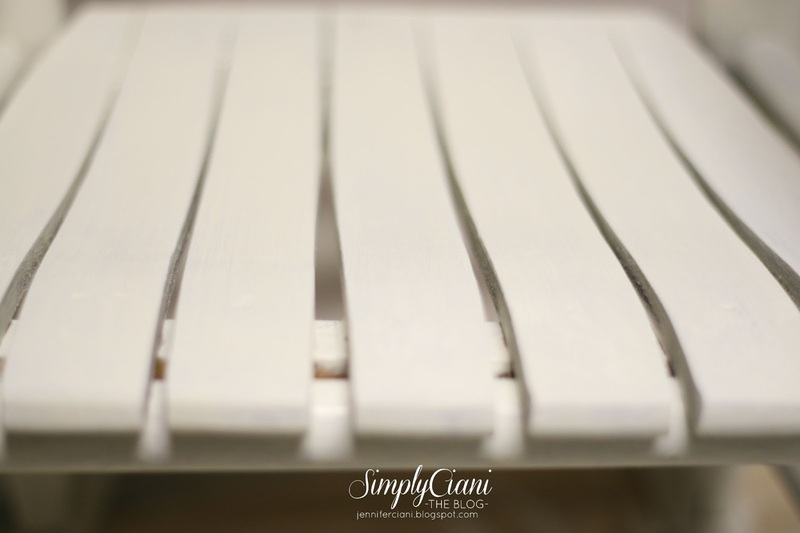 You can only imagine how much time I was spending sanding, priming, painting & waiting between coats drying. 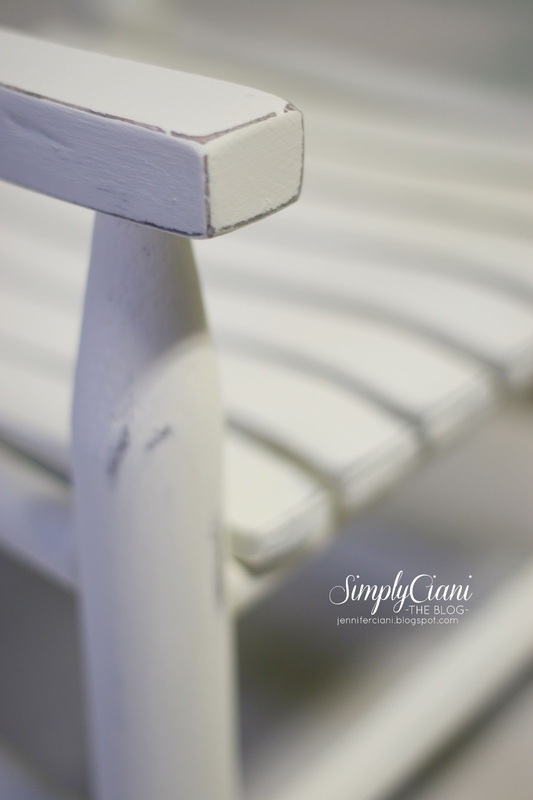 As many pieces of furniture that I re-finish in any given month, I was in desperate need of a better & faster way to get the look that I wanted, but in much less time. Annie Sloan Chalk Paint to the RESCUE!!! I honestly cannot even begin to tell you how much I love this stuff! 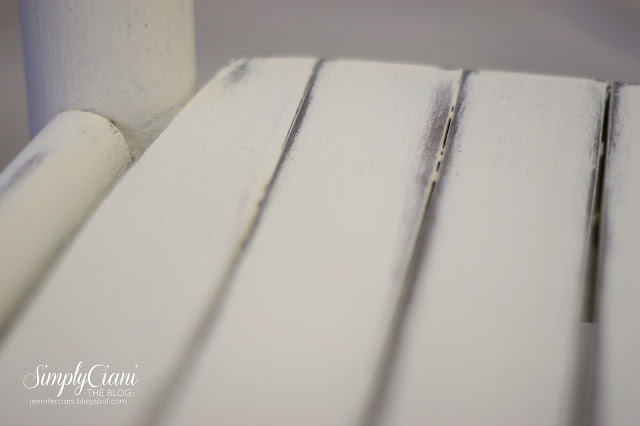 Quick drying time, no sanding, no priming, no need to use rollers, brush lines virtually disappear, 2 coats will mostly cover anything, will stick to most surfaces, even metals and plastics! Yes, the paint is expensive. But shortly after starting on my first piece I realized how little of this paint you really use, which means that every penny I spent on this tiny quart will go a LONG WAY! Seriously, this stuff is a God send & a genius invention! Thank you miss. 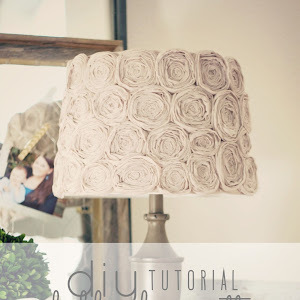 Annie Sloan. 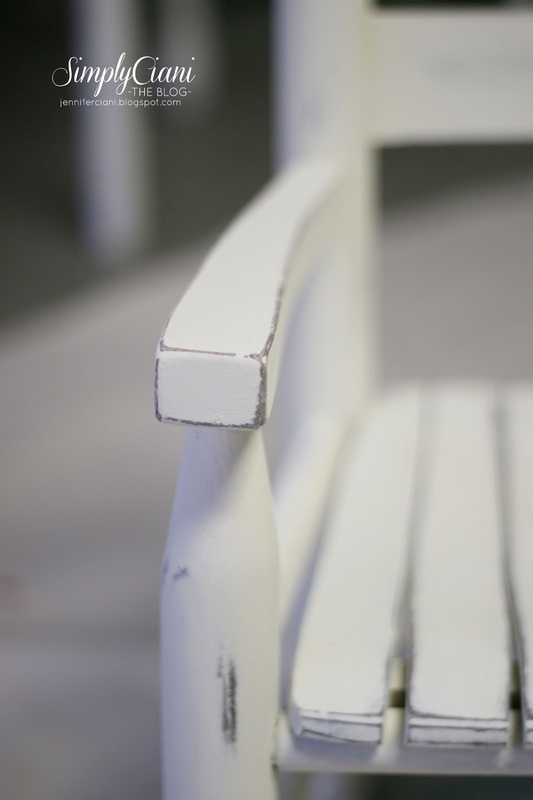 Find a piece of furniture that is plain ol' wood. The darker the stain the better, but any old piece will do. 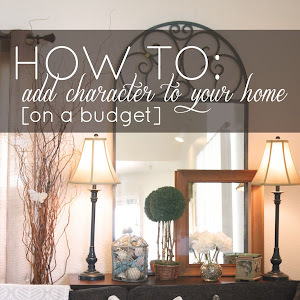 Don't worry about scuff marks or dings, these all add character to the piece. Apply the wax. 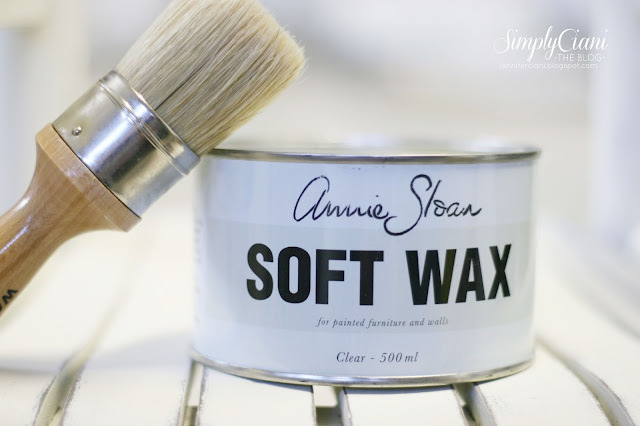 Annie Sloan offers two versions of wax, a clear and a dark. For my piece, I used the clear. I also opted to buy her wax brush which is also quite pricey but SO worth it! 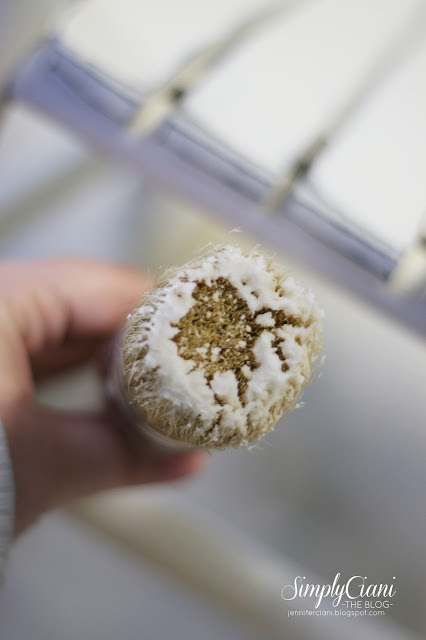 You will smush the tip of your brush into the wax and cover the end of your brush (as pictured). 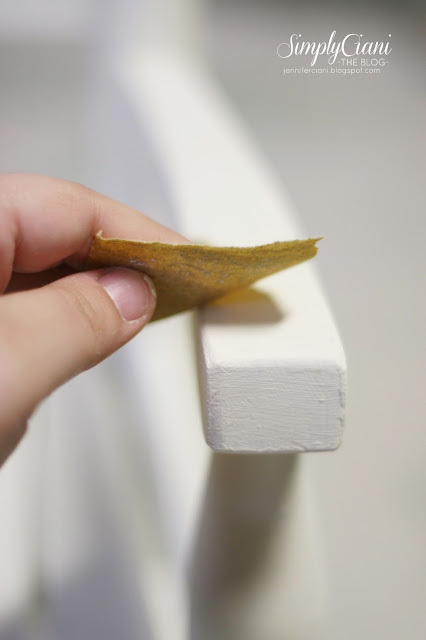 Then work the wax onto your piece of furniture in a circular motion (like waxing a car). Make sure to cover every nook and cranny. 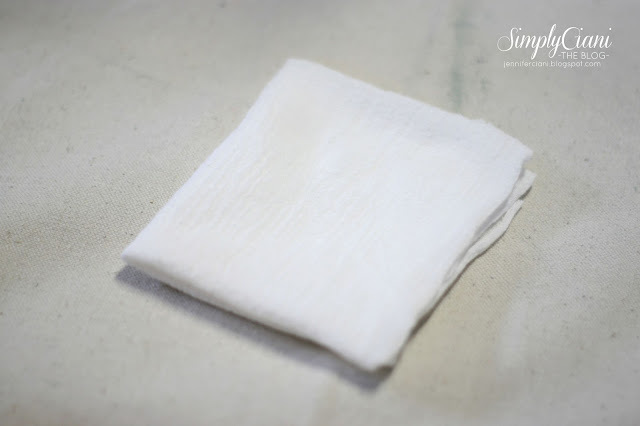 Wipe off the wax with a cotton rag, muslin fabric, paper towel or anything that is free of color. 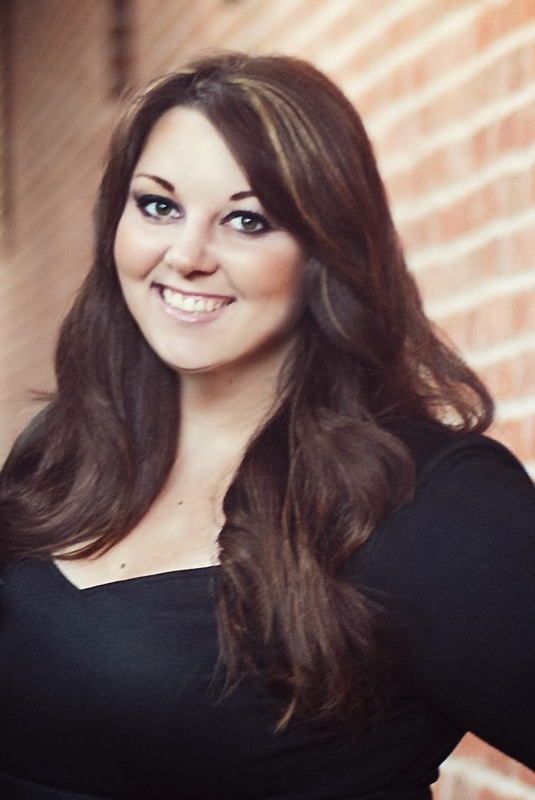 When I am waxing, I work in small sections, waking on and then wiping off. You will notice a difference in your piece of furniture as you wax. The paint slightly darkens & the distressed areas become darker and more noticeable. 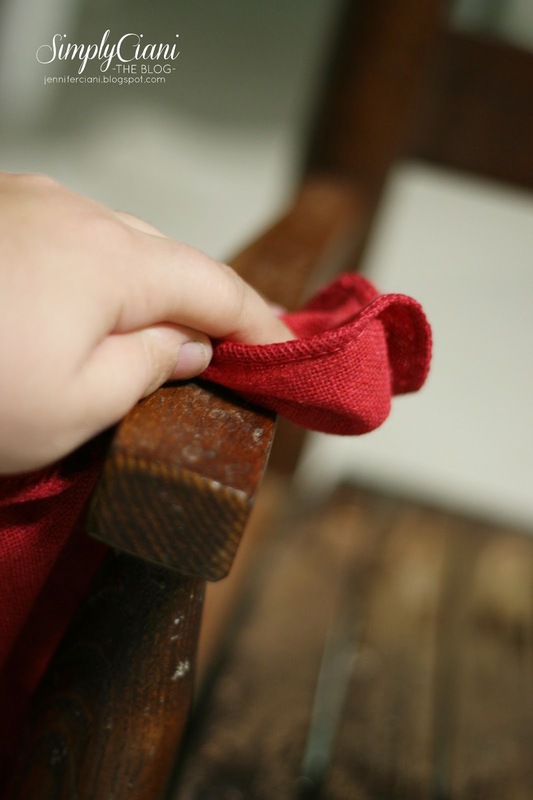 Waxing your furniture seals it for protection, gives a matte finish and smooth to the touch feel. Step back and enjoy your beautiful work of art! 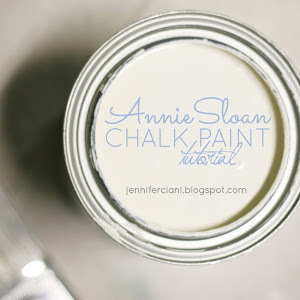 WHERE CAN I BUY ANNIE SLOAN? 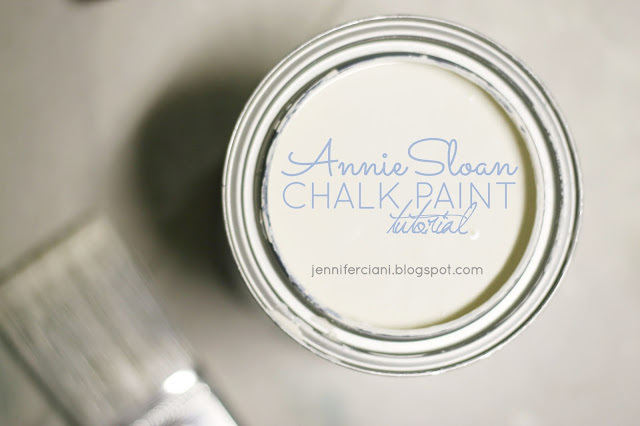 I have gotten many questions as to where one can buy Annie Sloan chalk paint. For those of you not located in California... or near this location. 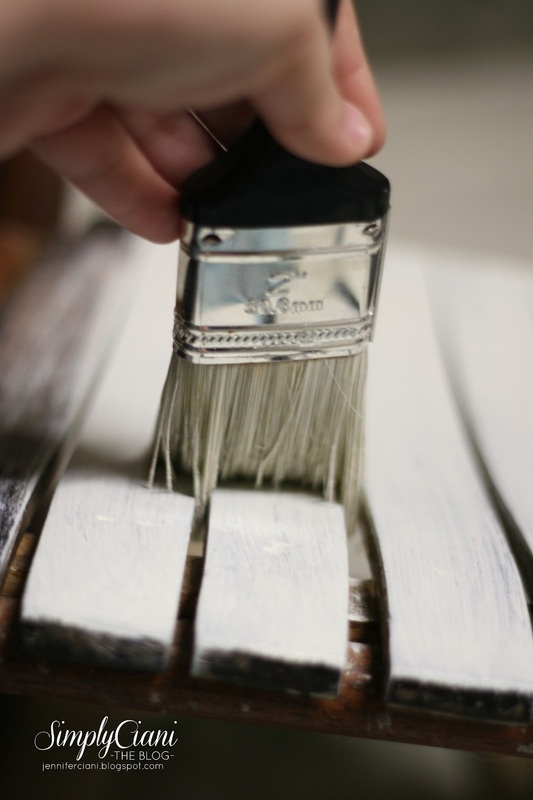 there are many websites that also carry her paint and products as well. superr cute with the pillowwww love it. Love it! Now I want some of that paint for a project. Thank you for that! 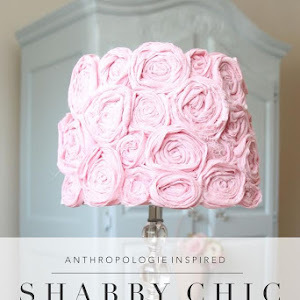 Where does one buy Annie Sloan?? If I skip the sanding step, will I get the smooth (non distressed) look I want? Great tutorial! Working on a bassinet for my son. 9 mo pregnant and so mad that I actually spent $40 on a tiny can of paint. I'm 3 coats of paint and hours of work into this and the brush strokes oh so do NOT disappear. This was the 1st and last time I waste my time and money on this garbage. I have that exact rocker, too. :) It was painted white until my Mom striped it. I haven't the heart to paint it, again! 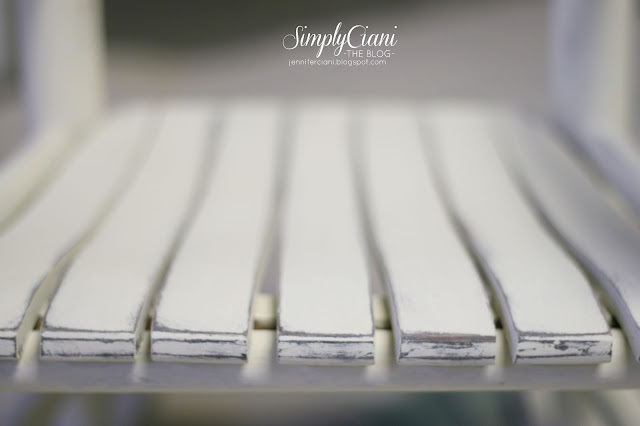 I am painting my kitchen cabinets in Annie Sloan Co Co and absolutely love it!!!! Cannot wait to see it completed! Great post, Arts and sculptures by local artists have more freshening appeal as it reflects the culture and people more. It has sense of belongingness.. That is always admirable and awe inspiring. Very disappointed in the product. You did good on your chair though. My hutch is a disaster. paint grainy and not covering after 3 coats. waxing made it worse. 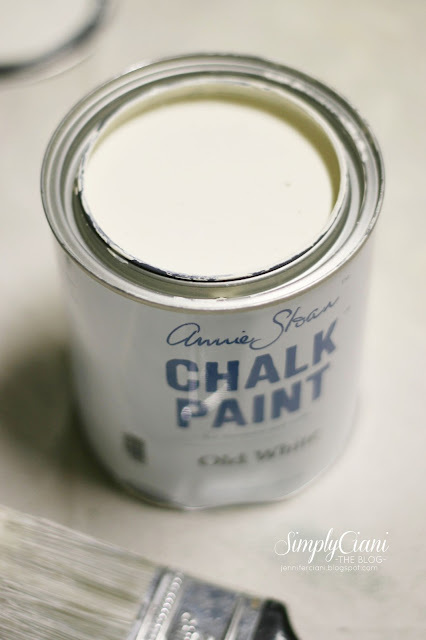 hi, how long before the first coat of paint do you wait before applying the second? I see that some have not gotten the great results you've experienced with the chalk paint. I am still thinking about trying it. My concern is about the wax finish coat, though. For pieces that you will sit on, do you still want the wax coat? I guess in my head I'm picturing the wax, thin though the coat may be, warming up and holding impressions from one's clothing. Any experience with that? 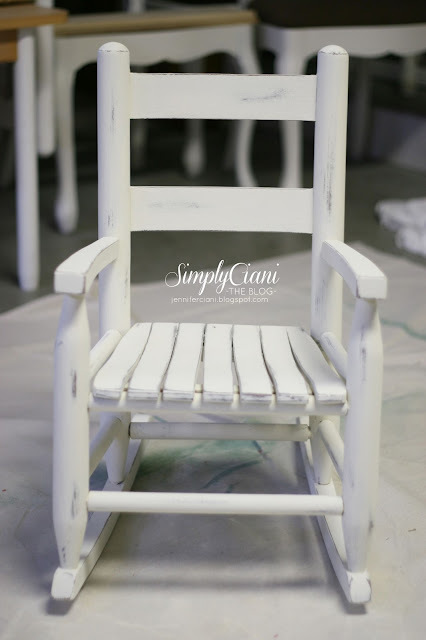 I had wanted to paint 2 tatty chairs for some time and decided to take the plunge last week, my OH has an inbuilt dislike of painted furniture, but they are just 2 twelve year old chairs from Ikea after all. 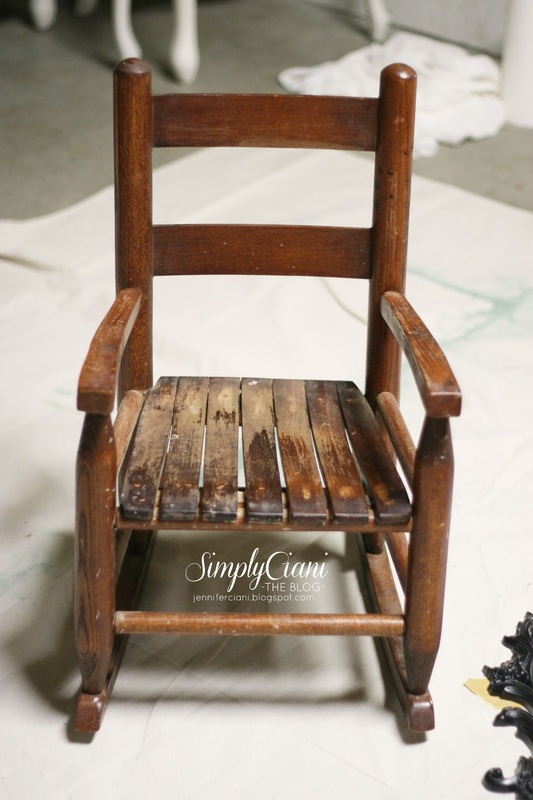 As soon as he saw them he told me he hated painted furniture, but I knew that anyway, I decided my idea of decoupaging the seats was a step too far.......and distressing and waxing!!!! ......better not go there. Jennifer, Question... I have a real woord, heavy duty bookshelf I painted years ago. Should I chalk paint over the old paint or should I sand off that paint before adding chalk paint? 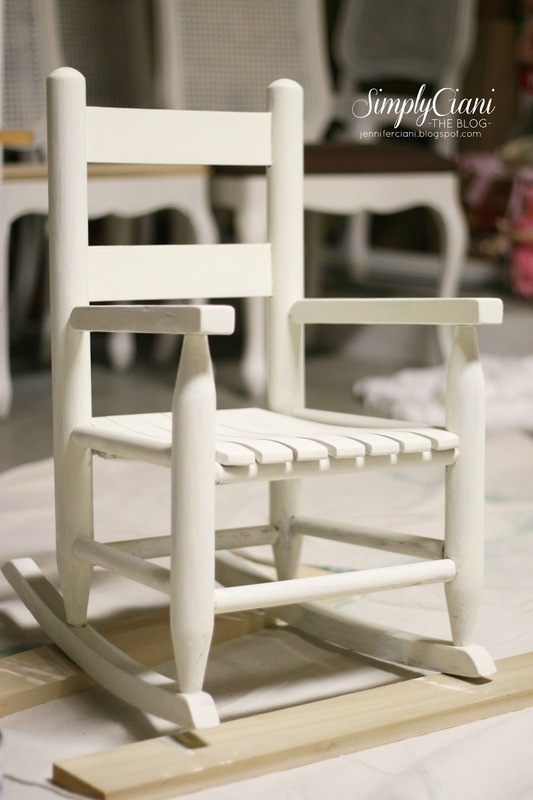 Gorgeous picture of chalk painted furniture. Thanks for the posting. Have you ever tried making your own chalk paint with regular latex paint and calcium carbonate?